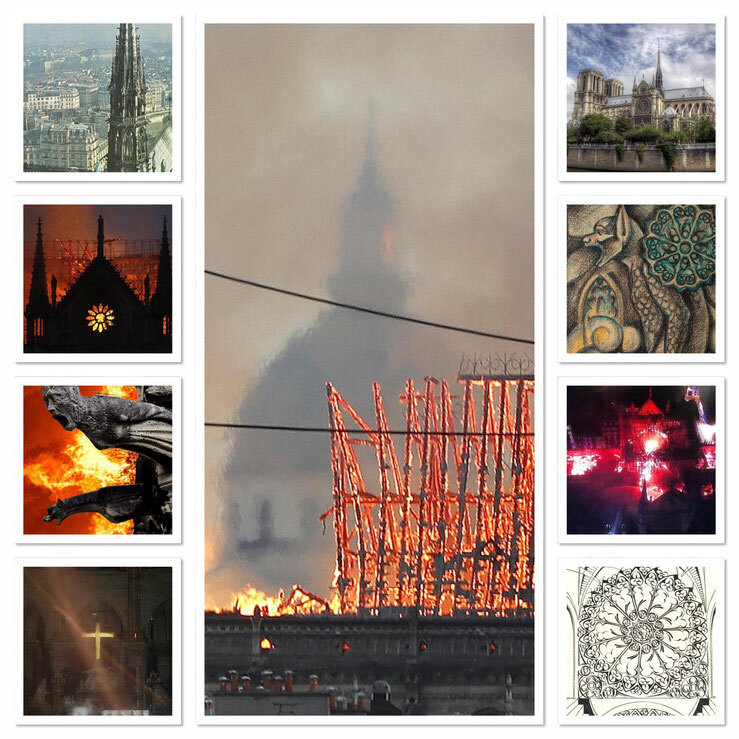 Contribute to the rebuilding of Notre Dame Cathedral through art! The curated artists of Treasures for the Future are now uniting to auction their artworks with the profits going to rebuild Notre Dame Cathedral. Notre Dame is more than a cathedral, it is a symbol of Paris, of France, and one of the leading treasures of the world that lives in the hearts and minds of millions. Treasures for the Future, a registered charity in Paris, France, has been working since 2014 using art to raise funds for making the world a better place. Art and culture inspire us and help connect us as people without regard for virtual borders. Art and culture create and humanize communities, allowing us to make local and international connections regardless of geopolitical influences. Please send us an email if you would like to contribute in rebuilding the Notre Dame Cathedral, or in case you would like to receice more information on our project, by clicking on the 'Call for Artists' link below. Event details will be updated on a regular basis once detailed information becomes available.